Child poverty has soared in the UK under successive Conservative-led governments, with up to 30 percent of British children now classed as deprived, a third of these from families currently in work, new figures show. 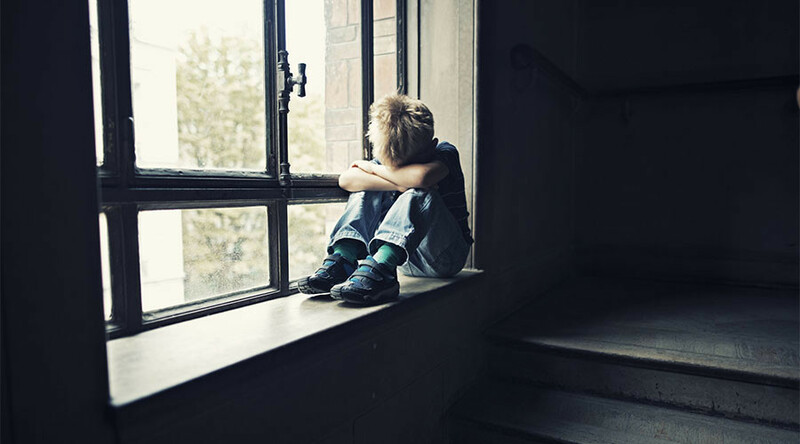 The analysis of household income data was published on Thursday by the Department for Work and Pensions (DWP).The figures estimate that over the course of 2015-16 around 100,000 more children fell into poverty. Around 4 million are now categorized as deprived.Charities and think tanks say the situation is getting worse. The figures show up to 67 percent of the UK’s poorest children are in fact from working families. They also show there has been a surge in poverty rates among children in single-parent homes. 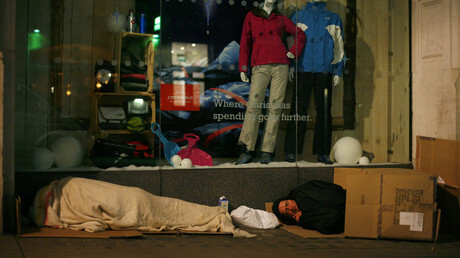 “These troubling figures are warning signs we could be at the beginning of a sharp rise in poverty, with forecasts suggesting child poverty could rise further by 2021,” Campbell Robb, head of the Joseph Rowntree Foundation, told the Guardian. “The prime minister spoke about injustice on entering Downing Street, but there is no greater burning injustice than children being forced into poverty as a result of government policy,” Child Poverty Action Group chief Alison Garnham told the paper. Despite evidence that working families are being hit hard, DWP secretary Damian Green reiterated his view that finding employment is the key to climbing out of poverty. “I’m committed to tackling disadvantage and these figures confirm that work is the best route out of poverty. “Working parents help the whole family because of the dignity and security that comes from having a job,” he said in a statement.